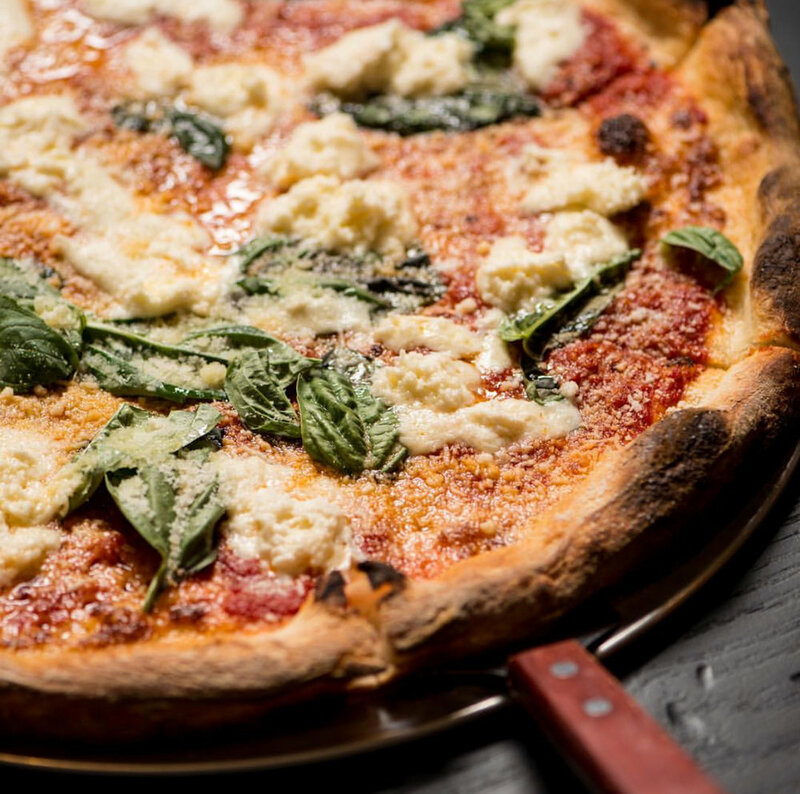 NATIONAL PIZZA DAY, OH HOW WE ADORE YOU. As if we needed yet, another reason to eat pizza everyday of our lives. Thanks to National Pizza Day (2/9) and the sweet, sweet city of Atlanta for blessing us with an abundance of options to choose from no matter how we want our ZA’. Think Atlanta can’t double as it’s own Little Italy? Think again. 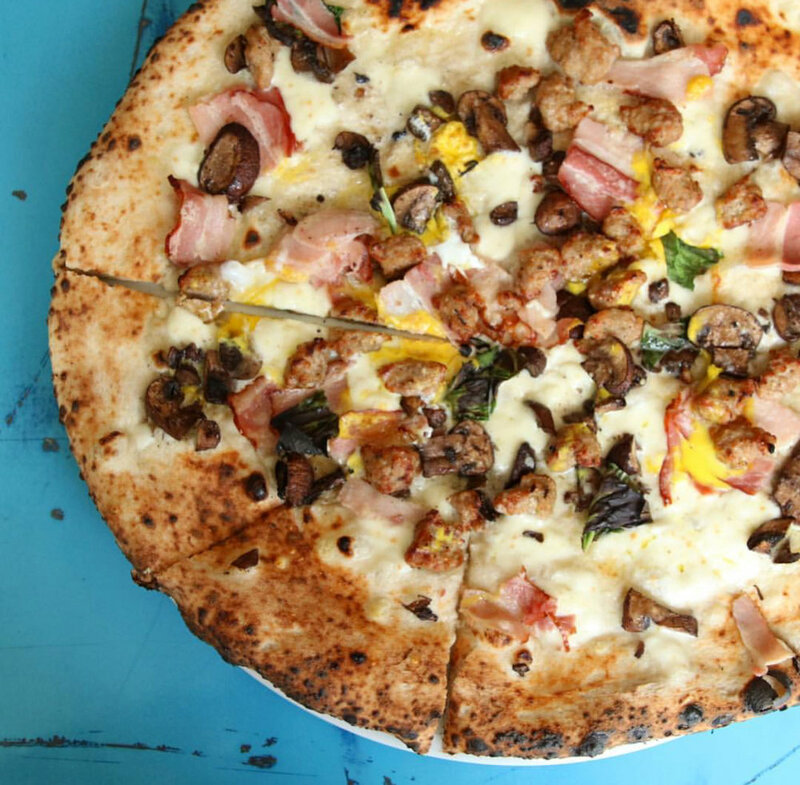 The Atlanta pizza scene has aged just as beautifully as a block of parmigiano-reggiano, with grace and fruity, nutty GOODNESS. 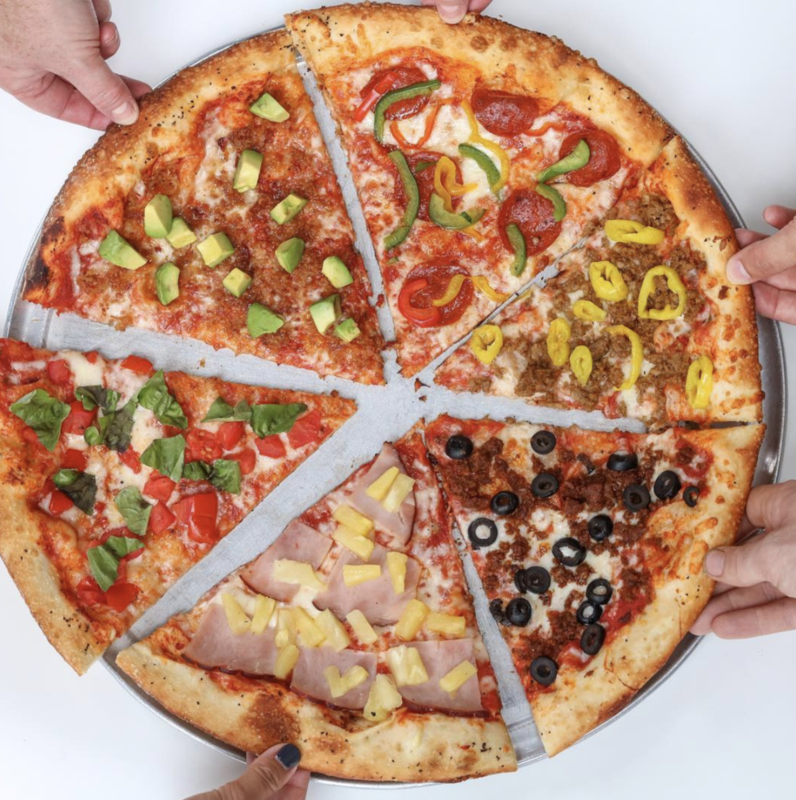 Whatever your style, be it thin-crust, sicilian slice, or a neapolitan pie, these are some of our favorite Atlanta pizza joints [in no special order] to get our daily does of ZA’ in because IN CRUST WE TRUST. HUNGRY GIRLS OUT.